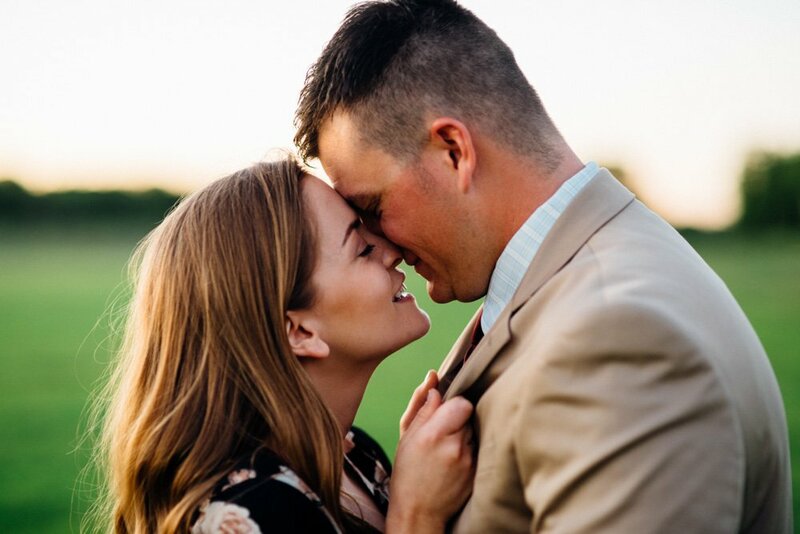 Well aren’t these two just the cutest? 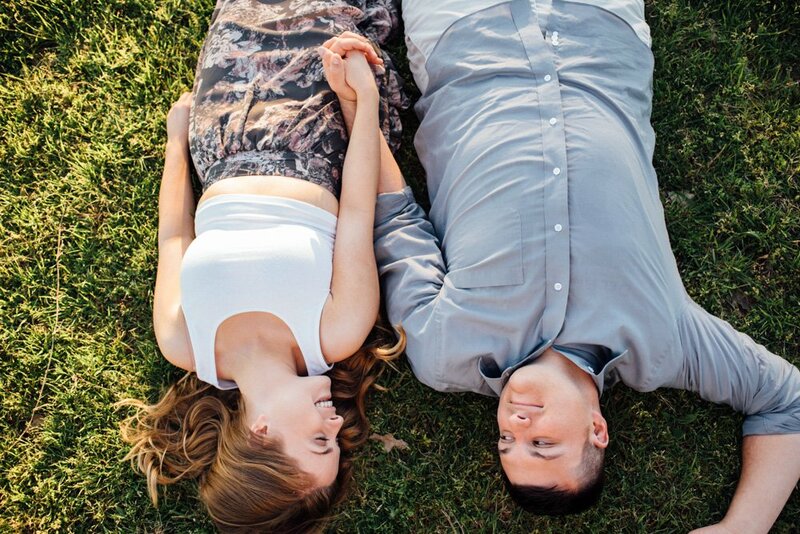 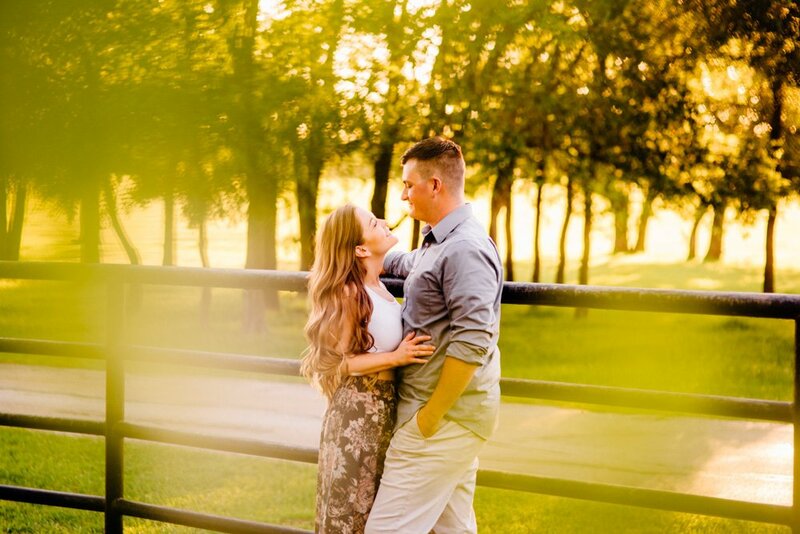 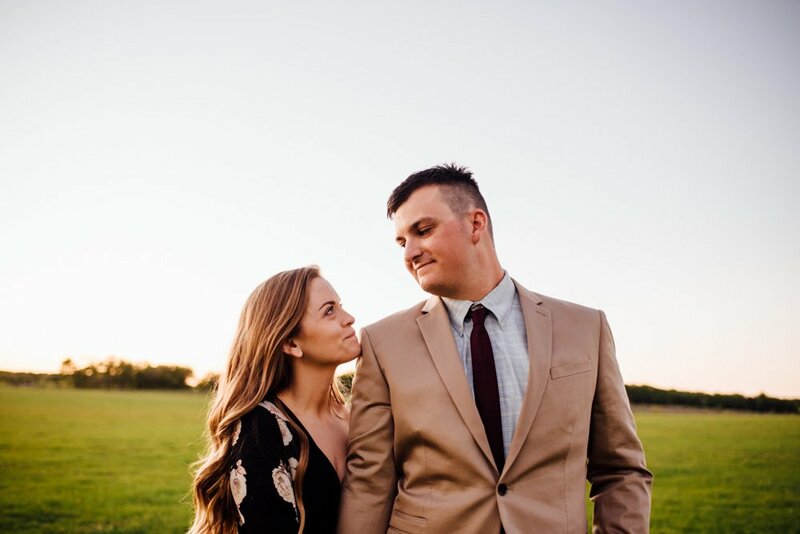 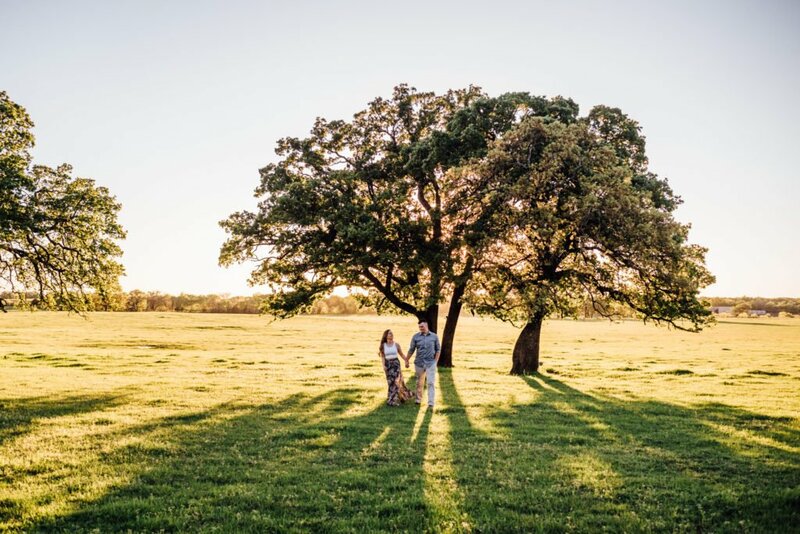 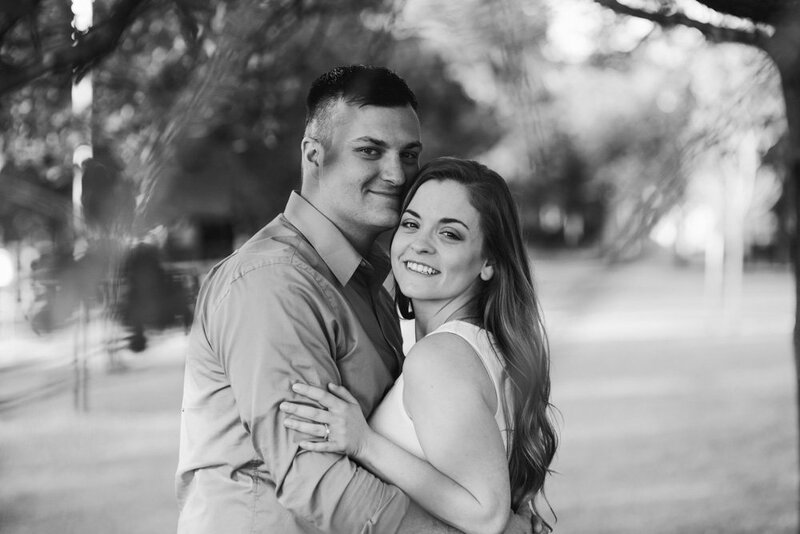 Their casual, spring ranch engagement at Classic Oaks Ranch in Mansfield had gorgeous light that really highlighted their years-long love. 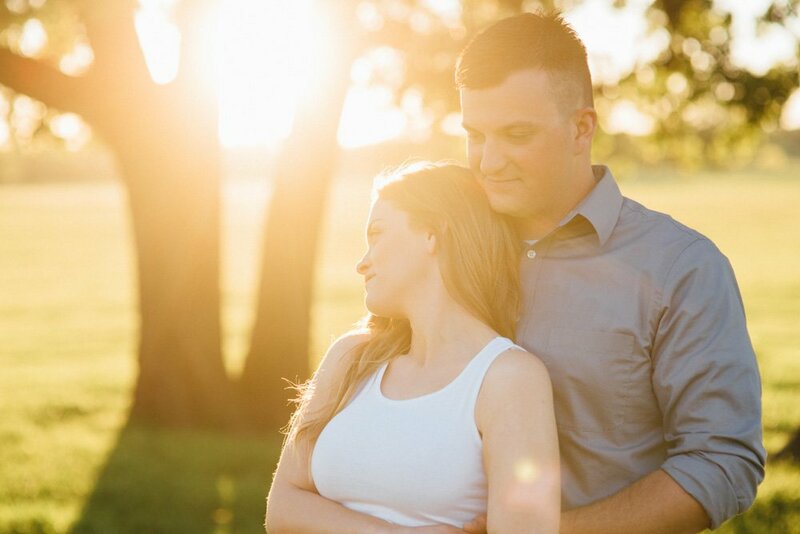 I’m looking forward to their October wedding at the same venue- it should be perfect!